Many users are not clear about the whole concept of a physical dedicated server and the much used shared server. When looking for a suitable web server they usually go by the price and often compromise quality and many other things by selecting a low end shared server when they in fact do not need one. We have listed some essentials factors which would help you understand what exactly you get with a dedicated server and why it is the best kind of server you can have. Go through these points and you will understand what would be better for you. 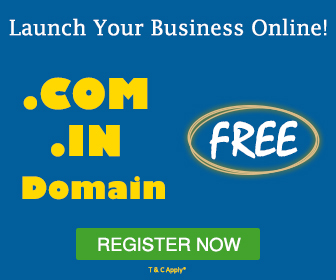 Usually, when people start a website or look out for a server the first suggestion they get is a shared server as it is affordable. However, with a cheap price tag there are lots of things you have to compromise on as well. 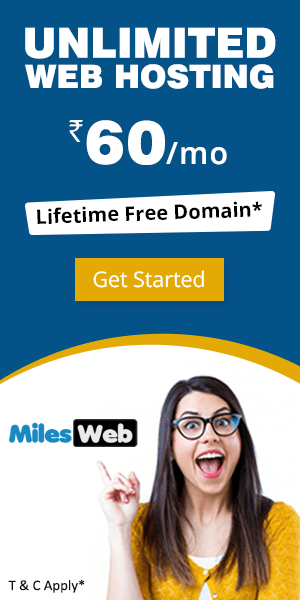 You are actually sharing the server with thousands of other websites whereas with your own dedicated server you would be the sole user of the server. Given that shared servers are cheap they are suitable for small websites which do not have high traffic and important data. Whereas, dedicated servers are much more suited to businesses and large websites with lots of traffic and confidential data. Dedicated servers are naturally priced high compared to other kind of servers as they come with better resources. 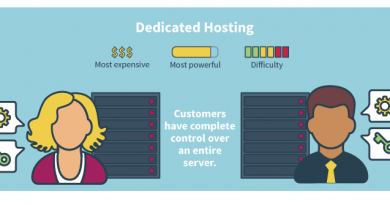 However, if you run an eCommerce business or have a very popular website then you need a server with good performance and one that would not crash because, that would affect the traffic to your website and also lower your business reputation. 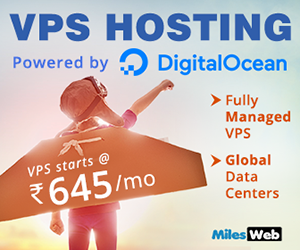 With a dedicated server the response time of your website improves and it can easily handle high load due to occasional traffic spikes especially when you are running a promotional campaign or offers on your website. Comparatively, a shared server would not have the required resources to manage the load and could eventually crash. And if there is load on the server due to other websites on the server then that would also affect the performance your website. Often you only have limited resources on a shared server and it is not possible to immediately scale up the resources on your server. But with a dedicated server you have ample amount of resources available and when you need additional resources you can scale up easily as well. Another benefit of having your own physical server is that you can manage it the way you want. There are no restrictions on what goes on to the server and what doesn’t. You can choose your own operating system be it Windows or Linux. If you are running an eCommerce store then you run install the shopping cart software of your choice (which also need high resources) and run your business efficiently. For any website whether large or small there is equal importance of data security. If you have stored private client data or have important business information stored on the server then you must have high level of security. With a dedicated server hardware as well as software firewalls are in place and regular malware and virus scans are done to prevent possible hacks and data breaches. 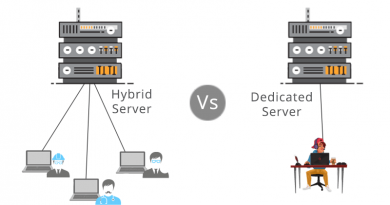 Considering the host of benefits you get with a dedicated server and the reliability that it offers it should not be difficult to decide whether you really need a dedicated server or not. I will suggest always get best for your website. 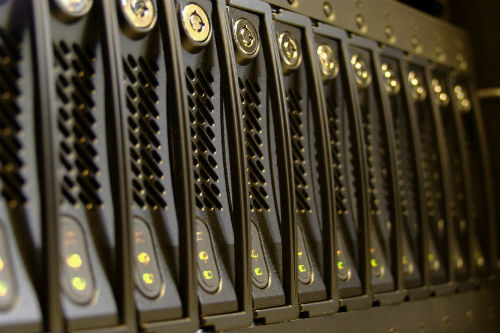 If you want good ROI then surely prefer dedicated web server. It gives you flexibility, security and plenty of resources etc. Even though it is costly but more safety than shared server.